KRISP has access to cutting-edge servers, including High Processing Clusters (HPCs) computers at CHPC and SAMRC and has dedicated Linux servers and multiple top of the range MacPro Desktops. KRISP has also installed 100s of bioinformatics software applications and pipelines with allows us to provide world class bioinformatics support and services to the academic and commercial community. For example, we have two medium enterprise HP Linux servers at UKZN, which provides very fast access (Fiber Cat6 access) and large disk spave to assemble whole genomes of viruses and bacterias produced in our laboratories. 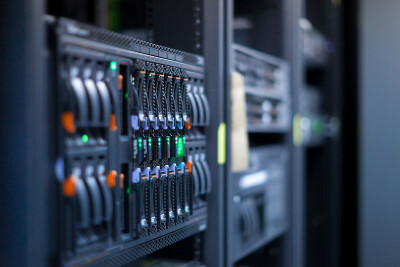 In additions, these servers for processing big data before using one of the high-processing computer clusters available to us.